More info on the film I first reported on here. The documentary compiled from Michael Jackson’s rehearsals for the concert series he was preparing when he died will be released in theaters earlier than expected and will be shown for only two weeks. In a news release, Sony Pictures Entertainment and Sony Music Entertainment said that the documentary, called “Michael Jackson THIS IS IT,” would open on Oct. 28, two days sooner than originally announced, and that tickets for the film would go on sale Sept. 27 in most cities. The movie will be directed by Kenny Ortega, the director and choreographer who was working with Mr. Jackson on his planned “This Is It” concerts, a series of 50 shows that Mr. Jackson was to have performed at London’s O2 Arena beginning in July. 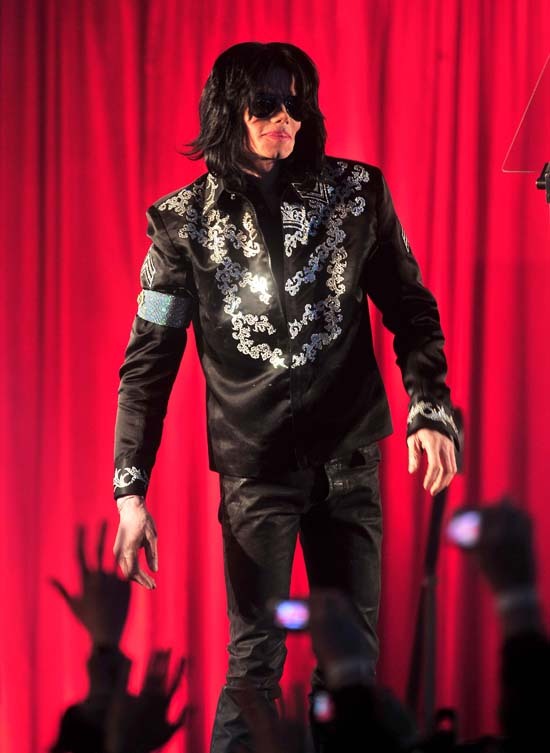 Sony, which paid $60 million for the film in a deal between the studio, the Jackson estate and the concert promoter AEG Live, said the documentary would draw upon more than 100 hours of behind-the-scenes footage and rehearsals shot between April and June. I suspect Sony is using the “limited release” threat to drum up sales and I wouldn’t be surprised if the planned two-week run was miraculously extended if the ticket sales (which they are conveniently starting a month before hand) are high. Needless to say, I WILL SEE THIS. 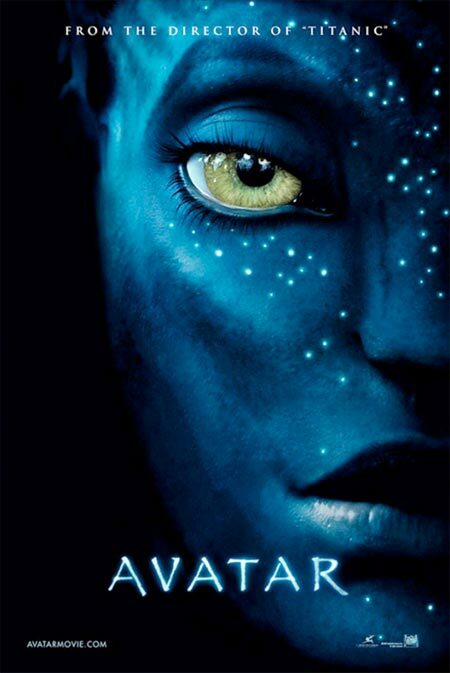 The teaser trailer to James Cameron’s much-hyped uber-real 3-D film, “Avatar”, has premiered. The 2-minute spot has got some great action and a healthy sampling of the film’s special effects. Judging by James Cameron’s previous CGI-heavy ventures – namely, “T2” and “The Abyss” – I’m sure the special effects, coupled with the new 3-D technology, will make for an absolutely amazing visual experience. Head over to Apple.com (where they’ve been touting a to-the-minute countdown for the past 5 days) to watch it in HD. “Avatar” comes out December 18, when the collective heads of the geek-iverse will explode. “District 9” promos (trailer below) have been playing in pretty heavy rotation (not to mention the viral marketing) – and I don’t know about you – but it struck me as something that would be totally mindless, stupid eye candy. Consider District 9 to be the anti–G.I. Joe. […] District 9 was made on a relatively lean budget ($30 million), with no well-known actors and a 29-year-old director named Neill Blomkamp (who? Exactly.) And yet, District 9 is the most exciting science fiction movie to come along in ages; definitely the most thrilling film of the summer; and quite possibly the best film I’ve seen all year. Lisa Schwarzbaum of Entertainment Weekly called the film, “madly original, cheekily political, [and] altogether exciting” before bestowing it with a rare “A” grade. More reviews at Rotten Tomatoes, where it holds a perfect, 100% Top Critics’ Score! To be released October 16, 2009. Interesting confluence of genres, no? A tad too much CGI, in my opinion. “Alice In Wonderland” will be released March 5, 2010.